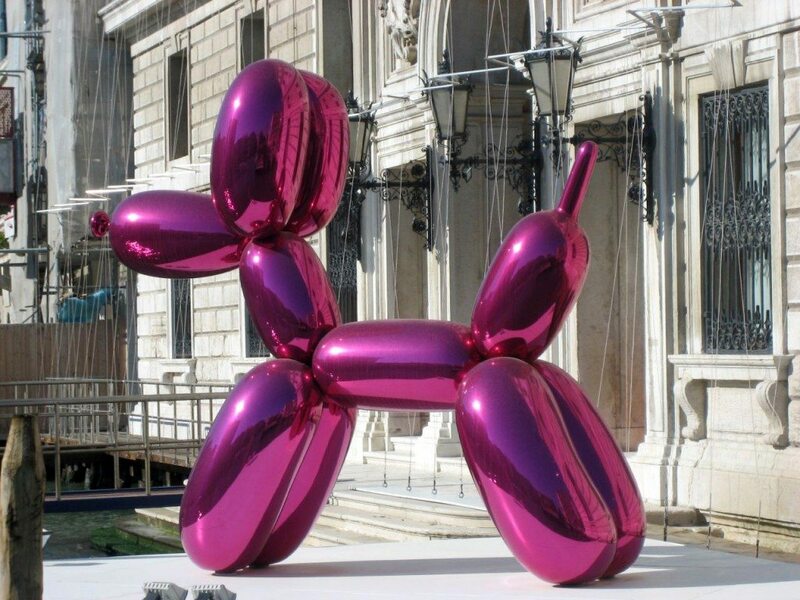 Join Urban Italy’s Art Box Experience tour in Venice and explore the historical and contemporary collection it has to offer. 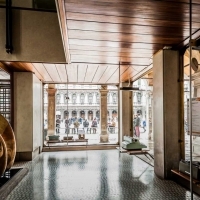 An art historian will lead you through Venice’s most interesting galleries and cultural spaces. Fondazione Giorgio Cini, a former Benedictine monastery which preserves wonderful architectural remains. The foundation was created by Vittorio Cini as a memorial for his son, Giorgio Cini, who died in an airplane accident in 1949. The initial purpose of the Foundation was to restore the monastery that had been destroyed by Napoleon, to then be used by the Austrian Army, then the army of Italy. However, it now houses a great historical library with approximately 15.000 volumes, an impressive archive of manuscripts as well as a collection of documents about history, theatre, music and art. 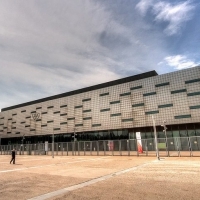 Moreover, it is also used as a venue for exhibitions, meetings and concerts. Fondazione Prada Ca’ Corner della Regina, a Baroque style palace offering an exhibition space dedicated to international contemporary art and was built as a request of Miuaccia Prada and Patrizio Bertelli. Besides Fondazione Prada’s display space the palace also houses La Biennale di Venezia’s History Archives. 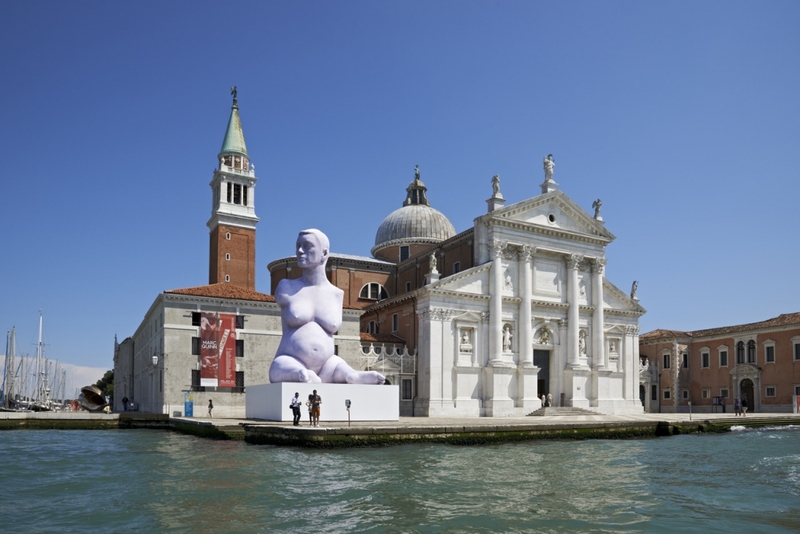 La Biennale di Venezia, the well-known international contemporary visual art exhibition. Palazzo Querini Stampalia, a 16th century palace which has been restored by Carlo Scarpa. It is now a museum in the heart of Venice. Its ancient collections include precious furniture, paintings, fabrics, porcelains and sculptures that create an inseparable connection with the luxurious rooms. 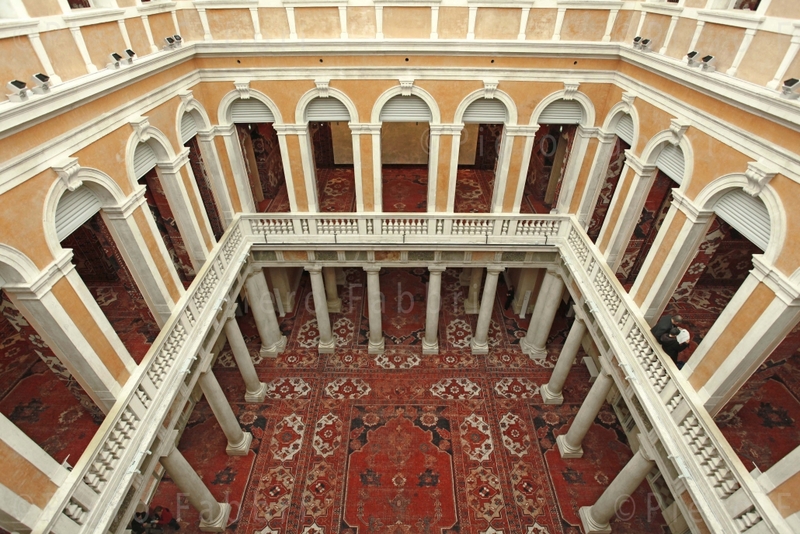 Pinault Foundation – Palazzo Grassi, a building on the Grand Canal which has been transformed into an exhibition centre.